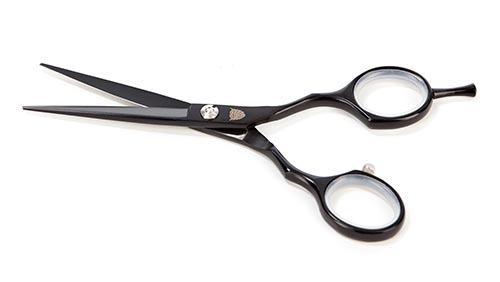 Precise cutting with superb and comfortable control. 100% Stainless Steel Scissors that will last a lifetime. Silicone finger grip to provide the ultimate control. Trim your moustache, beard, and nose hair with confidence.